Welcome to the SEND section of our website. You can find out about everything we do to support children with special educational needs and disabilities. We believe in early identification and we pride ourselves on an inclusive, customised, child-centred approach. We proactively support any child requiring extra help, whether it be to access the curriculum or to support a difficult time in their life, enabling them to be the best they can be. 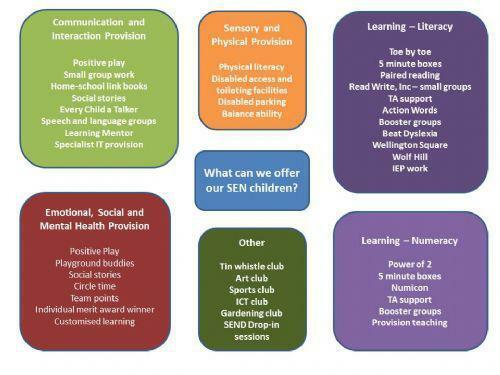 Our Special Educational Needs Co-ordinator (SENCo) is Mrs Kerry, who can be contacted via the school. 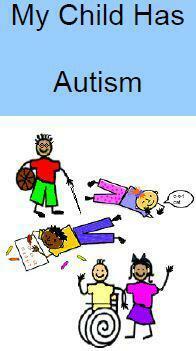 Click on the links below for advice leaflets on some of the special needs which children have. Derbyshire Local Offer This is a website where you can find out about a range of local services that support families and in particular those with children and young adults with additional needs.